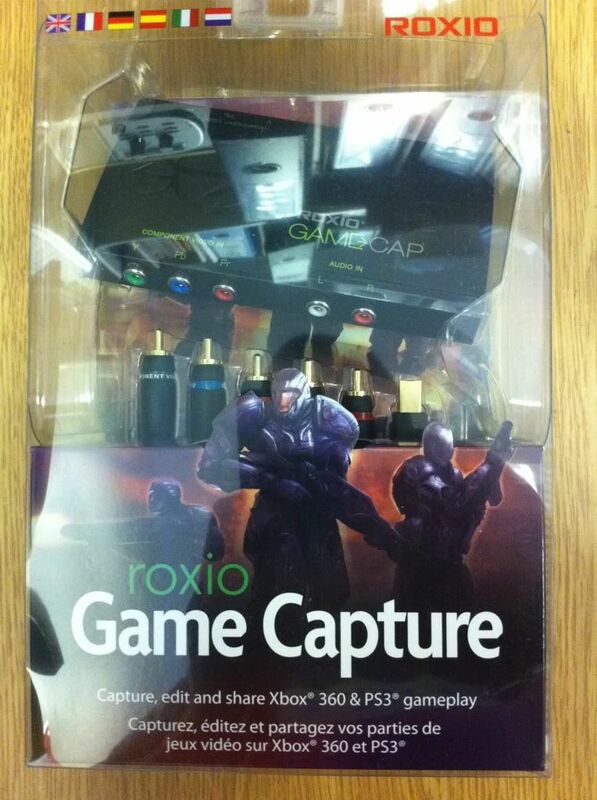 I've ordered Roxio Game Capture as an alternative to TOASTY's setup. It doesn't capture in HD, but it's cheaper at £65, and comes with very good editing software, which looks a lot easier to use than Sony Vegas! "Oh, what a superb goal there from Toasty. And with a semi on, too..."
Check out the review below, and the difference in quality between WMV, DIVX and AVI. Once it's up and running, I think we should add a new category under FIFA for the match highlights. Footage of other games can go in the appropriate Event thread. 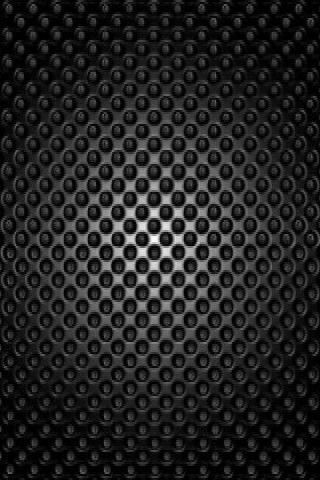 Yeah, I'm going to have a go tonight. Are we still up for L4D2?